The Narsee Monjee Institute of Management Studies (NMIMS), ranked among the top 10 B schools in India, was established in 1981. NMIMS was declared a deemed university in 2003. 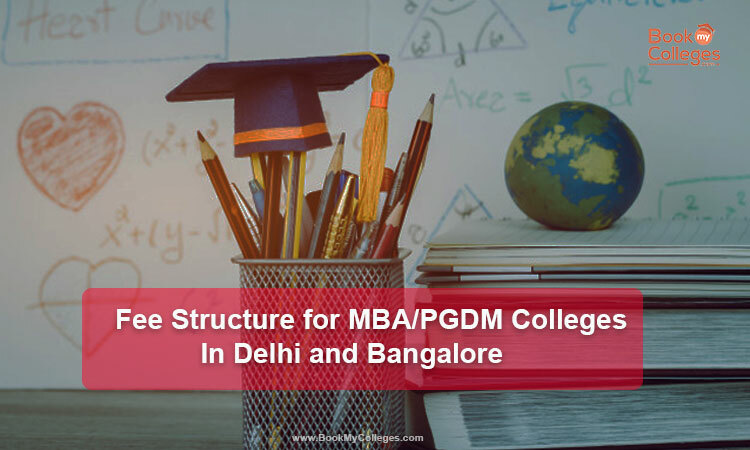 Today, it is a multidisciplinary university with campuses in Mumbai, Shirpur, Bengaluru, Hyderabad, Indore and Navi Mumbai that covers many disciplines including management, engineering, pharmacy, architecture, commerce, economics, law, science, liberal arts, and design. More than 12,000 students and 500 full-time faculty members are now part of the NMIMS. NPAT (National Test for Post-Twelfth Grade Programs) is the entrance examination for admissions to the Undergraduate and Integrated Programs at the Narsee Monjee Institute of Management Studies or the NMIMS University. 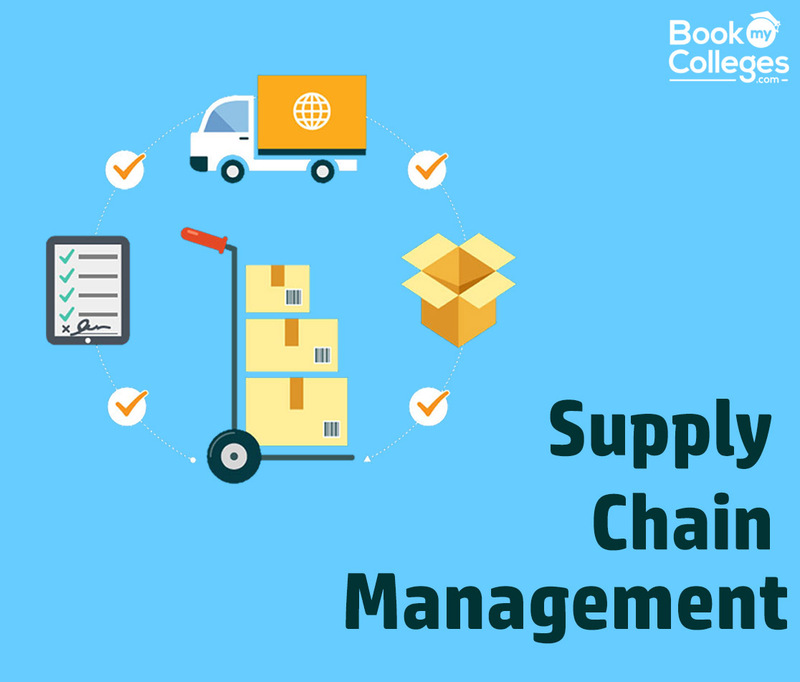 Candidates are offered admission to the management and engineering courses offered by the institutes of NMIMS constituent schools of the Mumbai, Shirpur, Bengaluru, Indore and Navi Mumbai campuses. Narsee Monjee University organizes the exam once every year. 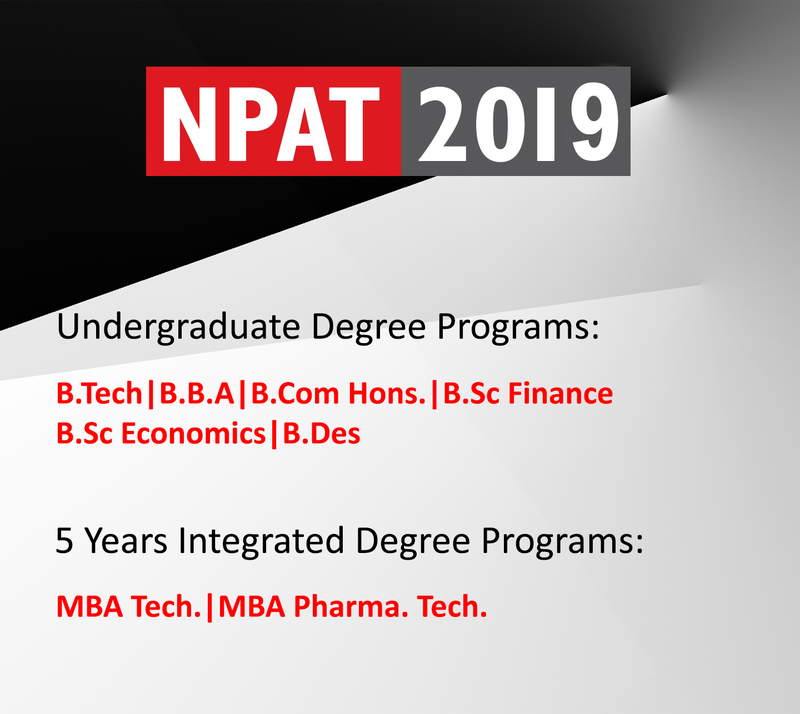 Candidates willing to apply for NPAT 2019 must have passed 10+2 from a recognized board or university to be eligible for NPAT 2019. Those candidates who are still in 10+2 can also apply for the NMIMS NPAT exam. The candidate must have obtained an aggregate of 60% marks in 10+2 equivalent examination Candidates exceeding 25 years of age are not eligible for applying to the exam. Candidates who have registered successfully for the exam will be allotted admit cards at least one week prior to the exam date. The same will be available online and candidates must download them from the official website. NPAT 2019 is likely to be conducted in a two-day window. The exam will take 120 minutes and the candidates will have to answer 150 questions within the allotted time. The sections on which candidates can expect questions are: English language, quantitative and numerical ability and reasoning and general intelligence. Once the exam is conducted, officials will prepare a merit list based on the NPAT 2019 marks obtained by the candidates. The list will be available online and candidates will be able to check the merit list by visiting the official website. The final selection of students will be based on the merit list. The NPAT 2019 pattern is approved by NMIMS University Mumbai. It is important for NPAT candidates to have a clear idea of the exam pattern so that they excel in the examination. NPAT will be conducted in a window of two days. Every question carries equal marks. NPAT 2019 test-takers can check their results within a month from the date of exam.NPAT 2019 score card will offer admission to BBA 2019 at NMIMS Mumbai and other campuses.the official will display the result of the exam online and candidates can view the same by visiting the official website. The NPAT 2019 schedule had not been announced yet. Candidates who have successfully register themselves for the exam can now access admission cards online. It should be noted that in order to access the admission card, candidates need to visit the official website.